I am perfectly attuned to my vision. I move towards my vision with clarity and insight. First of all the brow chakra’s the sixth of seven main chakra’s set in the middle of the forehead. It is often referred to as the third eye and therefore activates the lessons that lead us to wisdom. Furthermore the brow is about intuition, imagination, wisdom, understanding and enlightenment. 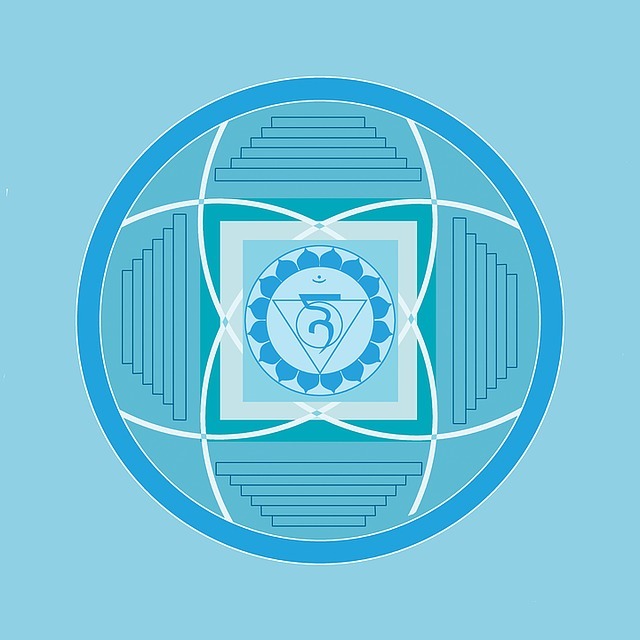 The brow chakra enables us to connect with the energy of the world beyond our five senses. It consequently teaches us to go beyond superficial appearances, find deeper truths and create through wisdom. The brow chakra presents with indigo light energy. In its action it will be found spiralling off the body at the middle of the forehead like a spinning wheel of colour. As a result indigo provides the mind with inner calmness, clarity and depth. Similarly it strengthens and heals the senses as well as opening them to subtle levels of perception. Above all indigo is used to obtain peace, quiet and freedom to stretch boundaries. Indigo certainly supports the entire skeletal structure. It furthermore purifies the blood. Supports the function of the spleen. It tightens, firms, and tones the flesh, skin, nerves and muscles. Indigo helps balance fear and frustrations. It strengthens and inspires intuition. 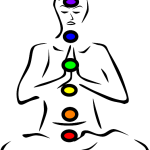 Indigo also governs the chakra governing the pituitary gland. To have a vision of the future that is so powerful that it becomes a reality.